The new Magicka Wizard Wars currently under development is not expected to launch until next year, but today its developers Paradox North have released the first trailer of gameplay from Magicka Wizard Wars to whet your appetite. 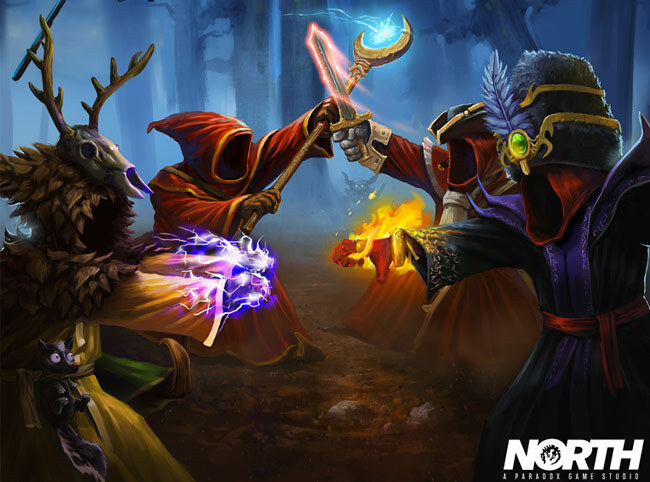 The new Magicka Wizard Wars is a fastpaced action PvP game that utilises the humour and dynamic spellcasting system of Magicka. Watch the video after the jump to see the gameplay of Magicka Wizard Wars in action. 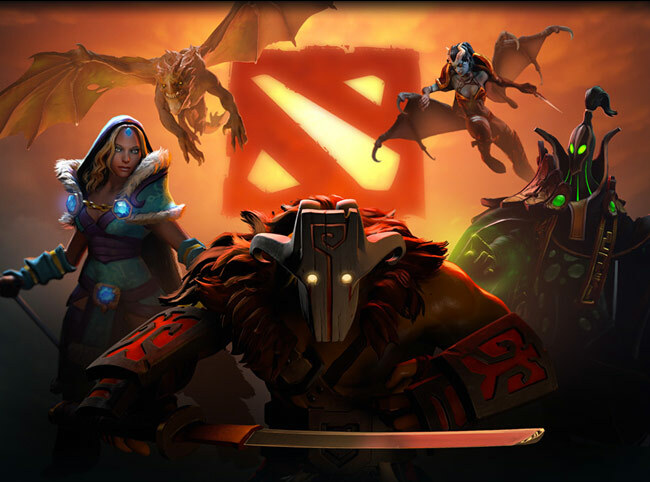 Valve has today announced that Dota 2 has finally arrived on Mac and Linux systems via their Steam Games Network. Dota 2 has been available since July 9th 2013 as a final release and now allows Mac and Linux gamers to enjoy the multiplayer online battle arena. Dota 2 is the stand-alone sequel to the Defense of the Ancients mod and has been developed by Valve and is exclusively available through Steam. A new electric engine has been created called Rubbee which has been designed to transform any road bike into an electric powered bike in a matter of seconds. The Rubbee has been designed in the UK and the revolutionary electric drive which can be mounted on any bicycle in just a few seconds. 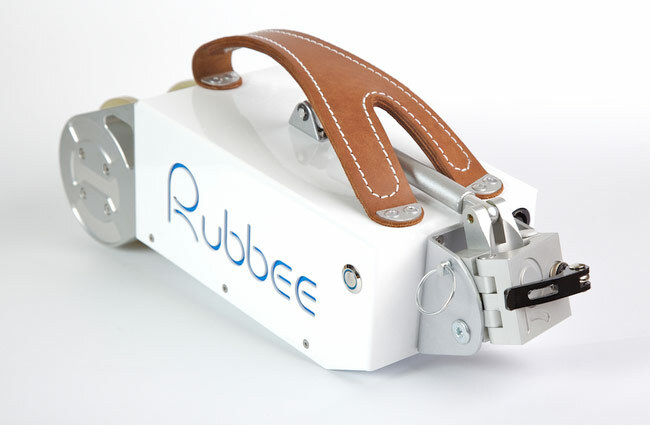 Watch the video after the jump to learn more about the Rubbee project and see it in action. 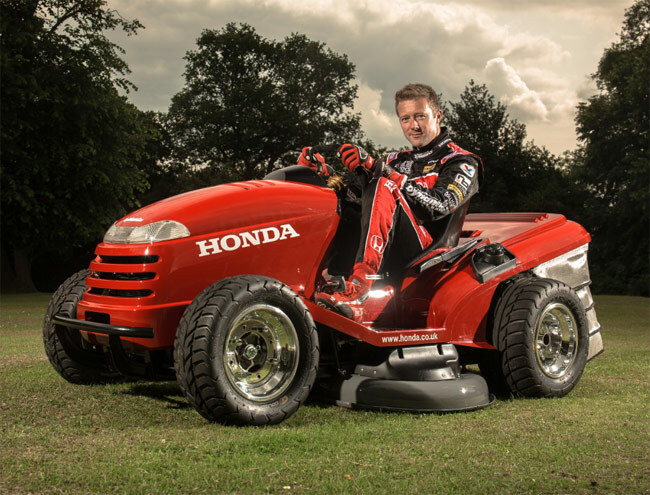 If like me you find cutting your lawn a little boring and not quite as exciting as you would like, you might be interested in a new 130mph Honda Mower which has been crated by Honda to add a little more fun in to your chores. The 130mph Honda Mower is capable of reaching a top sped of 209 kilometers per hour or 130mph and 0-60 in just four seconds and was created to look like a mower, cuts like a mower but provide as much fun on the lawns of suburbia as it is on race tracks, explains Honda. Watch the video after the jump to learn more about the 130mph Honda Mower project and see it in action. It has been revealed this week that three new Archos smartphones are being prepared by the company to be released in May 2013, in the form of the Archos 48 Platinum, Archos 52 Titanium and Archos 35 Carbon. The new 48 Platinum Archos smartphones will come supplied running Google’s latest Android 4.1 Jelly Bean operating system, and the 52 Titanium and 35 Carbon Archos smartphones running Google’s Android 4.0 Ice Cream Sandwich (ICS) operating system. A new and rather unique 3D Printer called the DeltaMaker has landed on the Kickstarter website looking to raise enough pledges to make the jump from, concept to production. Rather than opting for a square box to enclose their new DeltaMaker 3D Printer, its designers have created a unique frame and mechanism hedsigned for taller 3D printed objects. Watch the video after the jump to learn more about the DeltaMaker 3D Printer project and see it in action.